Manuel Isaiah Aguado, 20, of Lockhart went home to be with our Heavenly Father Thursday November 8, 2018. He was born January 19, 1998 in Rome, Ga the son of Yvette T. Aguado of Lockhart and Manuel Aguado of Georgia. He graduated from Lighthouse Christian Academy, where he was salutatorian of his Class in 2016. Isaiah received several academic and athletic awards.  Arrangements under the care and guidance of Eeds Funeral Home.